Event Espresso supports a variety of popular payment methods including Authorize.net, PayPal, Braintree, Stripe, and more! Offline payment options like checks, bank transfer, and invoices are also supported. 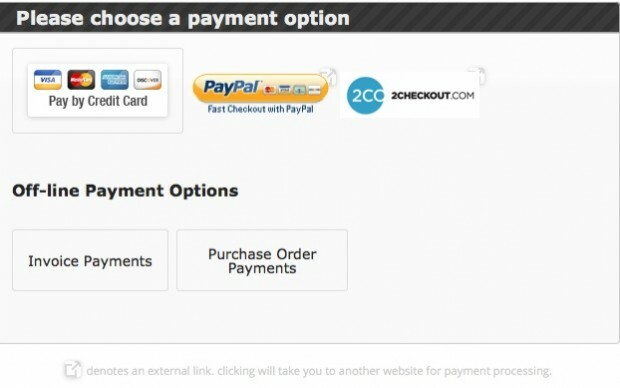 We recommend an SSL certificate for your website if you are accepting payments through Event Espresso. We offer several payment gateway add-ons so you can offer different payment options to your registrants/attendees for the most flexibility in paying for their registrations. We recommend reaching out to a third-party developer, such as WP Gateways or one of our Event Espresso Pros.